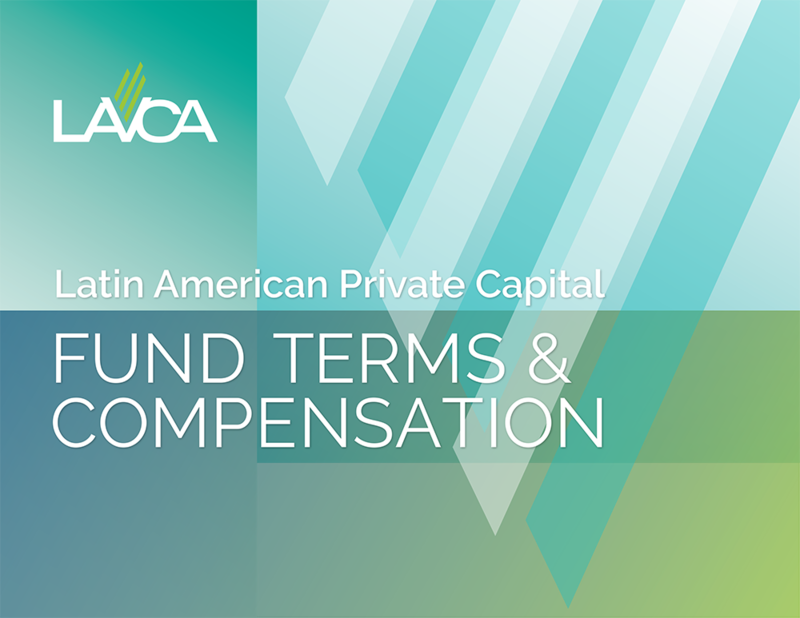 Today LAVCA published the Latin American Private Capital Fund Terms & Compensation Report with the aim of providing a benchmarking tool for domestic and international GPs who are active in Latin America across the asset classes of private equity, venture capital, and real estate. The study identifies preferred fund terms and compensation strategies currently used by private capital fund managers investing in the region. Members can DOWNLOAD the report here free of charge using their login. Non-members can purchase the report for US$395. Access sample pages. 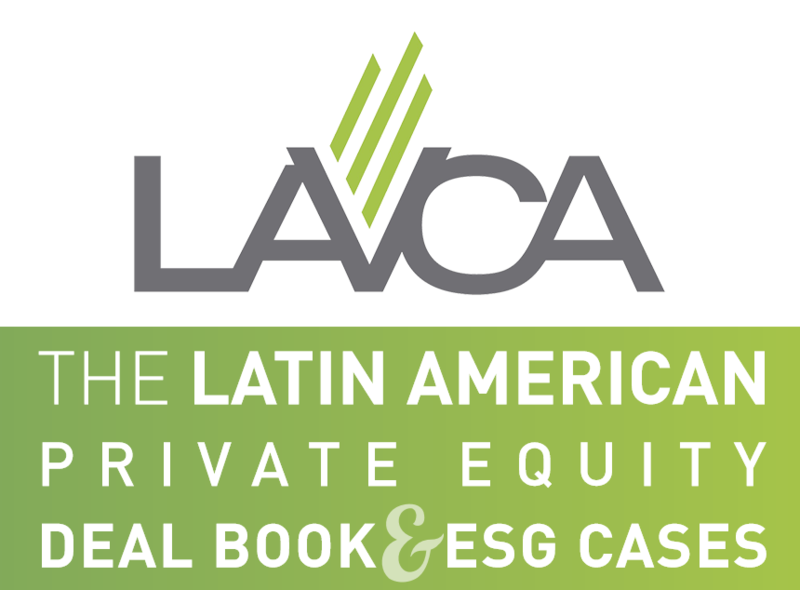 LAVCA is seeking deal submissions for the fifth edition of The Latin American Private Equity Deal Book & ESG Cases. Access past editions here. Open exclusively to LAVCA Members, firms can nominate investment cases for consideration for the deal book and the Latin American Private Equity Awards. Congratulations again to the 2018 winners MAS Equity, Victoria Capital, Ashmore, and Actis. Complete the online submission form. A PDF submission form can be sent to fund managers upon request. LPs and service providers can also nominate deals using this SHORT FORM. Questions can be directed to Natalia Valencia. LAVCA and MIT Sloan School of Management Latin America Office are partnering for INSIDE PRIVATE EQUITY: Dealmaking in Latin America, taking place in Miami, FL on November 12 -15, 2018. The program features sessions led by esteemed faculty from MIT Sloan School of Management including William Aulet and Roberto Rigobon. NEW: Joining the practitioner faculty this year is Marco D'Ippolito, Managing Partner and Chief Operating Officer of Pátria Investimentos. Marco will lead a session on "Institutionalizing Firm Governance, Leadership & Culture". APPLY HERE. Applicants will be admitted on a rolling basis. Completed applications should be submitted as early as possible to reserve your place. GP SURVEY: LAVCA is collecting data for the mid-year survey on PE/VC activity. 250+ fund managers participate in LAVCA data collection, which is a key element to promoting capital flows into the region and helps to educate investors about the growing private capital industry in Latin America. If you are a fund manager active in the region and would like to participate in the survey, please contact Natalia Valencia or Eduardo Roman. Information shared with LAVCA remains confidential. 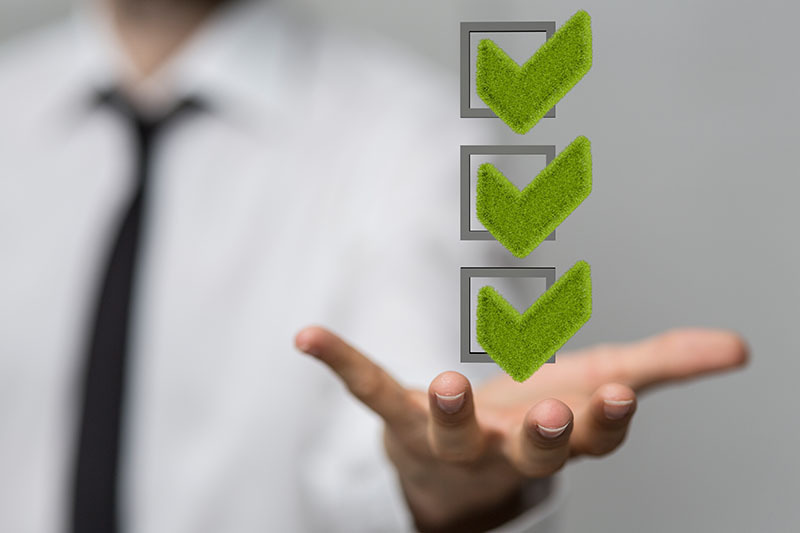 LP SURVEY: LAVCA and Cambridge Associates are surveying LPs for information about private capital activity and allocations. LPs interested in participating will receive a complimentary copy of the LAVCA Industry Data & Analysis (US$795 value) and results will be presented on September 26 at the LAVCA Summit & Investor Roundtable during LAVCA Week. Contact our research team to participate.